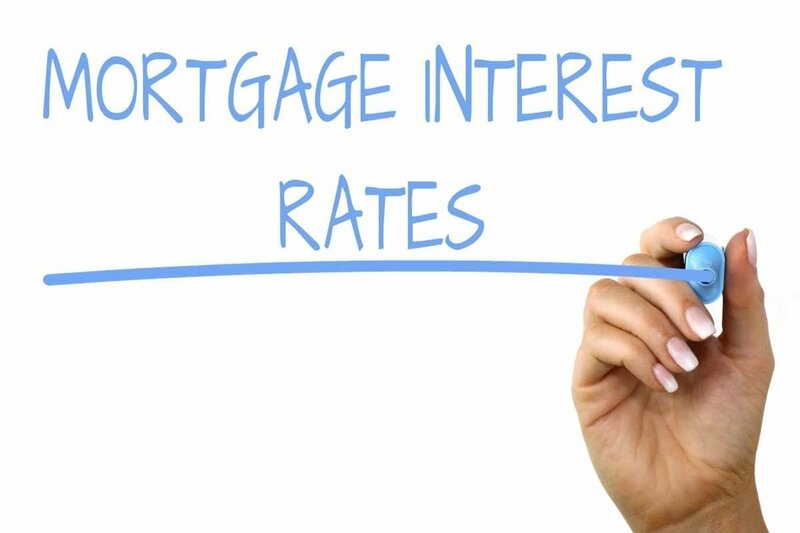 Homebuyers looking for a reason to get off the fence and jump into the home buying process got their sign in March as interest rates on 30-year fixed-rate mortgages saw their biggest decline in over 10 years. This was outlined in an article that originally appeared on CNBC’s website. The most recent trends in Asheville’s residential real estate markets correlate perfectly with the decrease in the 30 year fixed interest rates. As was originally discussed at Freestone Properties Blog, Residential Construction Continues Upward Path, the first quarter of 2019 saw a 9% increase of sold/pending listings when compared to the 4th quarter of 2018. As a home inspector in Asheville, I can tell you that business in March was brisk. At Mountains To Sea Inspections we saw a nearly 33% increase in the number of inspections performed in March vs. February. 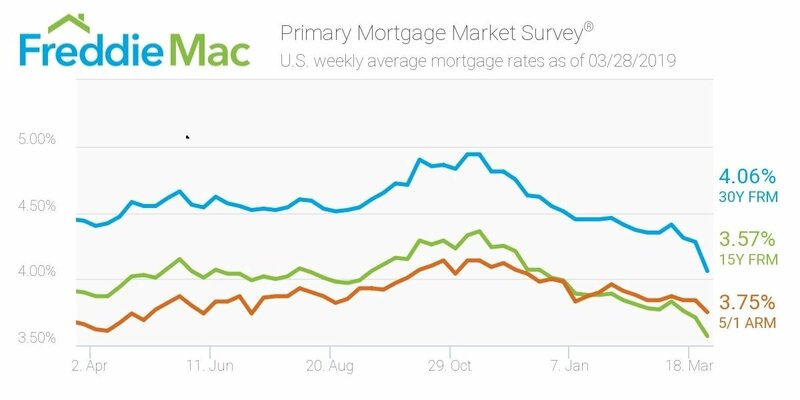 The Federal Reserve's concern about the prospects for slowing economic growth caused investor jitters to drive down mortgage rates by the largest amount in over 10 years. Even with the good news on interest rates, homebuyers were still feeling some headwinds with overheated home prices in the Asheville market, but the gains are shrinking. Unfortunately, this has left areas of Asheville’s home market still out of reach for some entry-level buyers. If you are a home buyer or seller looking for home inspectors in Asheville please keep in mind that demand is up. Make sure that you and your real estate agent do not schedule to tightly your Due Diligence period. Doing so could greatly lower your stress. At Mountains To Sea Inspections, we are currently have 4 home inspectors in our Asheville office and 1 home inspector in Boone, to service all your home inspection needs in Western North Carolina.